Cozy and comfortable rooms designed for the maximum comfort of our guests. 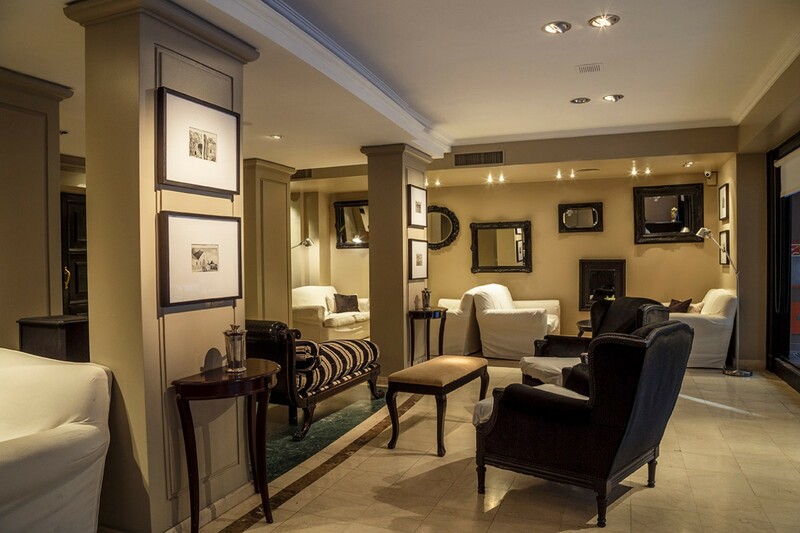 Recoleta Luxury Boutique Hotel has spacious and bright rooms, specially equipped to guarantee an exclusive stay in the most select area of the city. 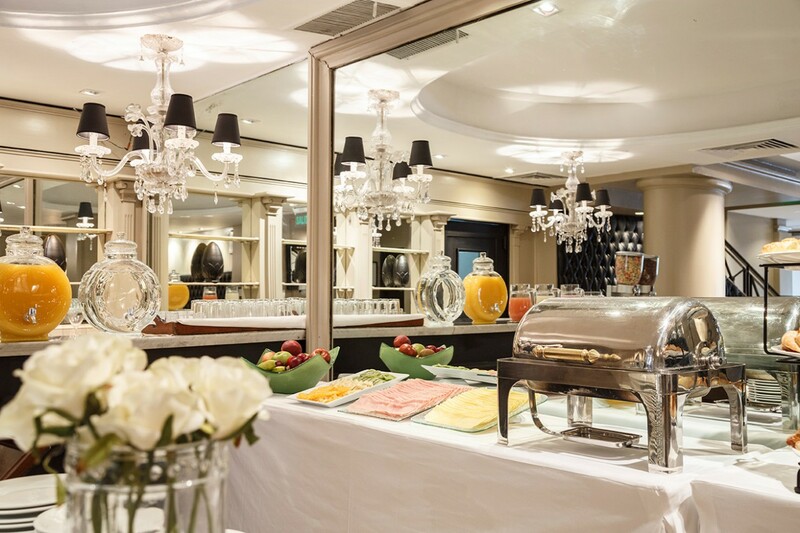 Enjoy during your stay the best buffet breakfast, with a varied menu of hot and cold dishes, cereals, juices, yogurts and everything you need to start your day in the best way. Is incredible. First level. Excellent atention. Excellent rest. Spectacular breakfast. Everything impeccable. The incredible room. Super clean. Go back without hesitation to this amazing place. 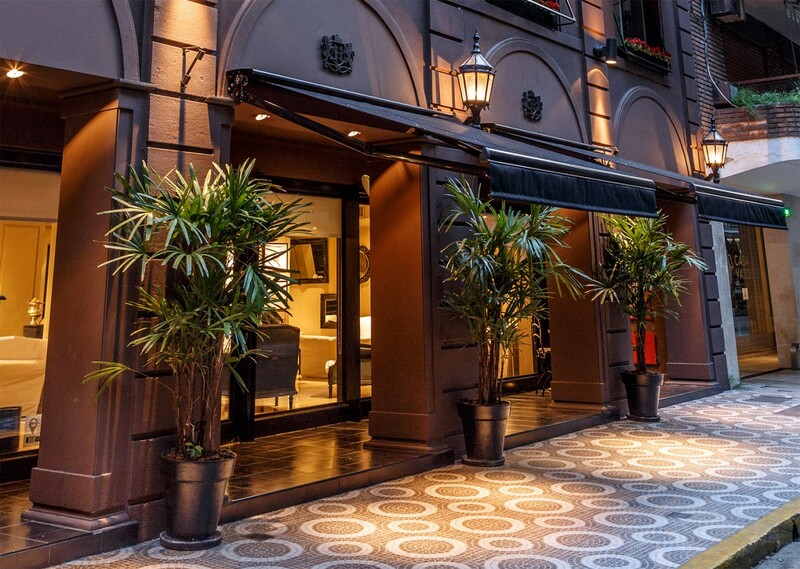 A hotel in the best of Recoleta, Parera and Alvear streets. Close to restaurants, Recoleta Mall, cinemas and Plaza Francia. For business it is ideal. I recommend it. The experience of being in the best of Buenos Aires, with excellent service, comfortable rooms and an excellent breakfast. Suitable for business trips or visits alone or as a couple.